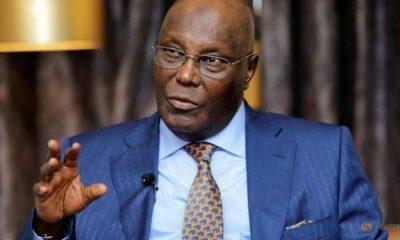 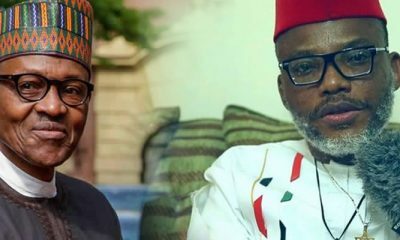 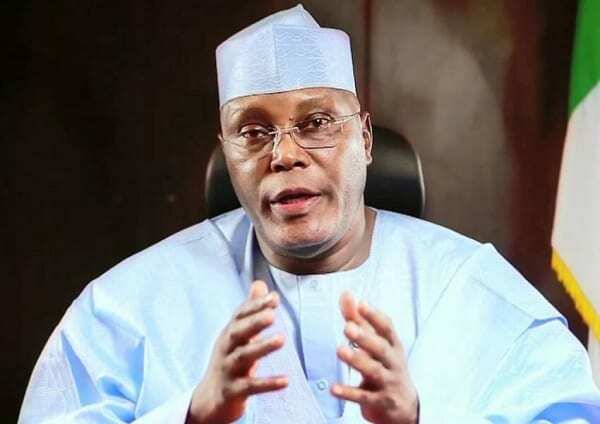 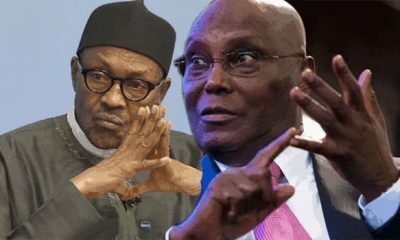 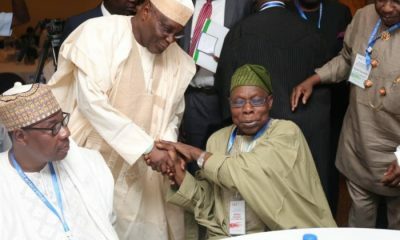 Former Vice President of Nigeria and PDP presidential candidate, Atiku Abubakar says the sacrifices of the members of the Nigerian armed forces are too enormous to be measured or quantified. 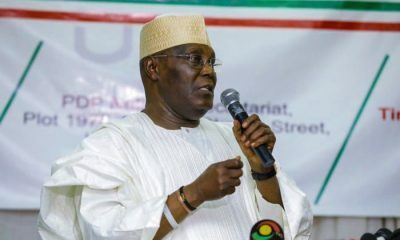 Atiku made the declaration shortly after at a special prayer session for members of our armed forces, at the PDP secretariat in Akure, Ondo State. 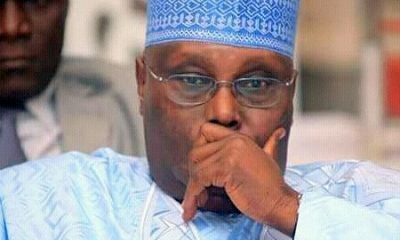 The prayer, in honour of our fallen heroes who died in the line of duty was for the commemoration of the Armed Forces Remembrance Day.